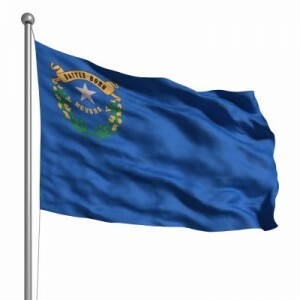 The State of Nevada is very generous in terms of what types and amount of property you are allowed to keep. The property you are allowed to keep is called exempt property. For certain items, the exemption amounts may be doubled if you file a joint petition with your spouse. In order to qualify for some of these exemptions there are certain residency requirements. This means that you are required to have lived in the State of Nevada for a certain amount of time before qualifying for the exemption. If you have any questions, please contact us. Remember, we are here to help.